I was researching online at the New York Public Library website when I came across a postcard featuring the Vincent Catanese Orchestra in a Staten Island postcard collection. Wondering who Vincent Catanese was, I did an online search. I found information. 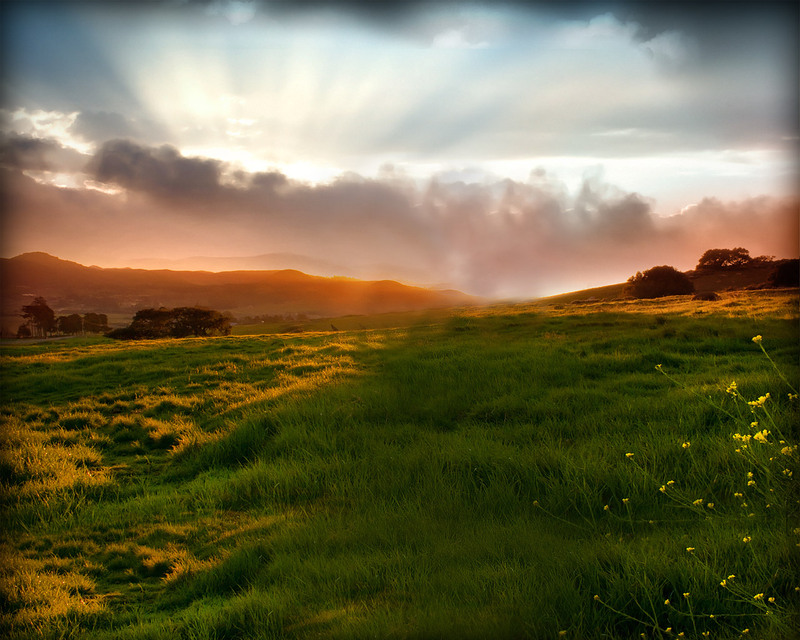 It was from, of all people, Eleanor Roosevelt. 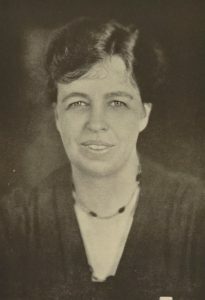 Eleanor Roosevelt. Courtesy of the New York Public Library. According to historian Richard Simpson the Catanese Club was located at 86 Mills Avenue. This is north of Sand Lane in South Beach. 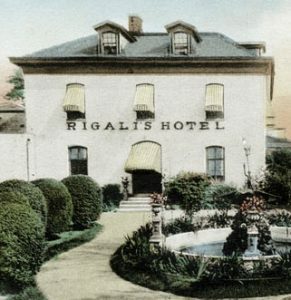 The building was originally part of Rigali’s Hotel. In the 1980’s two different nightclubs occupied the structure. They were the Sand Castle and the Club Brazil.